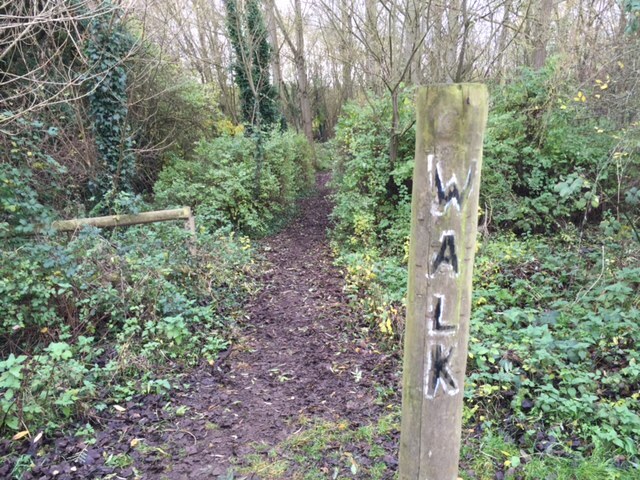 If you fancy somewhere for a run around, or a good place for younger ones to bike without the worry of cars, then head over to Bure Park Nature Reserve. Bure Park Open Space was declared a local nature reserve in 2005. This means that it will continue to be managed to protect and enhance wildlife as well as for the enjoyment of locals. 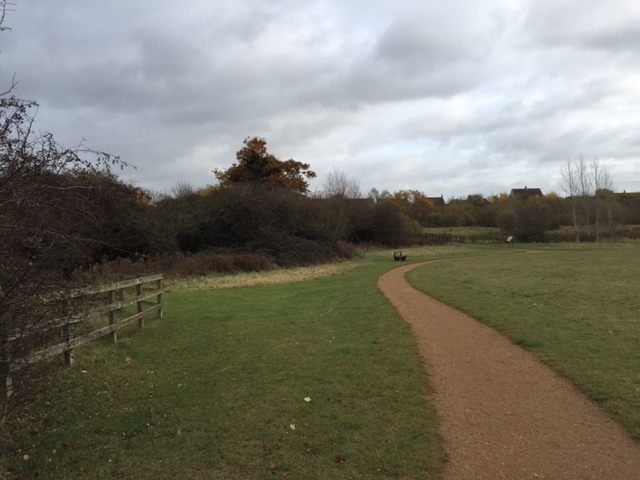 The nature reserve at Bure Park covers around 25 acres and includes some very important habitats. The River Bure, wet woodland, mature trees, meadows and a number of ponds. With lots of wide semi paved pathways it’s an easy walk around with a buggy or on bikes. There are also little nature trails through the wooded areas for adventurous kids.